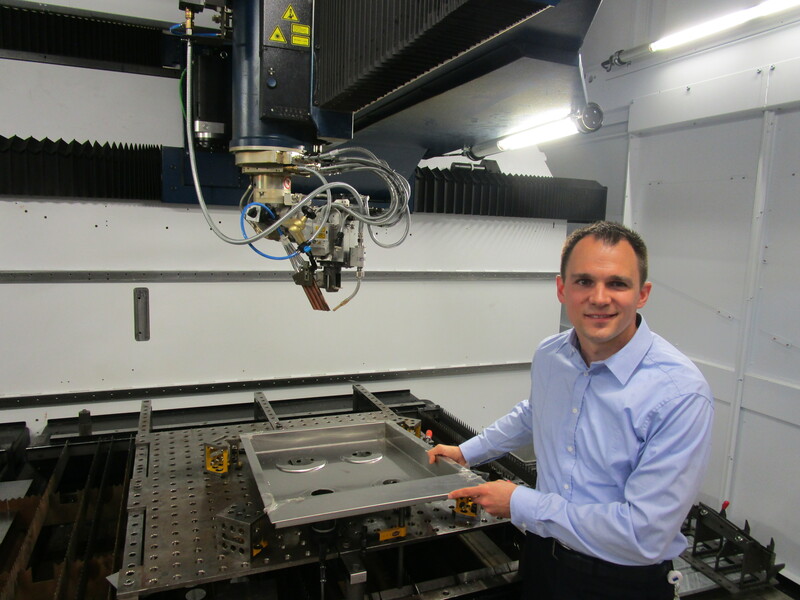 High-strength steels and laser welding are increasingly popular in car body manufacturing. But combining those two things leads to a significant risk of hot crack formation. Now there’s a solution. Classifying steel as a lightweight material may seem like a contradiction in terms. Yet, more than almost any other material, steel enables users to tailor its mechanical properties by selecting the right alloy composition and applying heat. 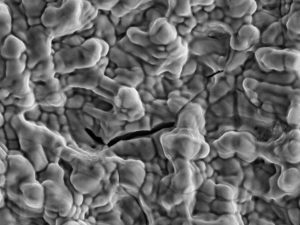 That gives it huge potential, such as the ability to make smaller, lighter and thinner-walled parts from high-strength steels that are capable of absorbing the same forces as far heavier, thicker-walled parts made from conventional steels. At the same time, however, these materials make the joining process far more challenging because of their susceptibility to cracking. This is especially true of axisymmetric, round parts—a typical example being the joint between a toothed wheel and a shaft in a transmission—which pose particular problems at the end of weld seams where the laser power drops to prevent the formation of end craters. These cracks reduce the long-term strength of the seam under operating conditions and are therefore ruled to be inadmissible in the DIN EN ISO 13919 standard. There are currently two mainstream methods of avoiding cold cracking. One option is to add another material to the weld as a filler wire to produce localized changes in the composition of the alloy. The other technique is to pre-heat the part to a sufficiently high temperature. The idea behind both methods is to generate less martensite—a very hard constituent of steel—in the seam, because an excessive amount of this crystalline structure leads to a high degree of hardening as well as significant tension in the joining zone due to the increased volume. In contrast, hot cracks are formed by a complex interplay between the alloy composition, the structural design, and the position of the seam on the part. They are also influenced by weld process parameters that determine the thermal load on the workpiece. Hot cracks form in the welding process during the transition of the liquid metal melt into a solid state; in other words, during the cooling process. This leads to stress and expansion of the material at the same time, with breaks running along the grain boundaries (intercrystalline), some of which exhibit an accumulation of low-melting phases. Hot cracks are small and rarely extend more than a few millimeters. This study focused on hot cracks that form in the actual weld deposit. These solidification cracks are often buried deep below the surface and are difficult to detect. 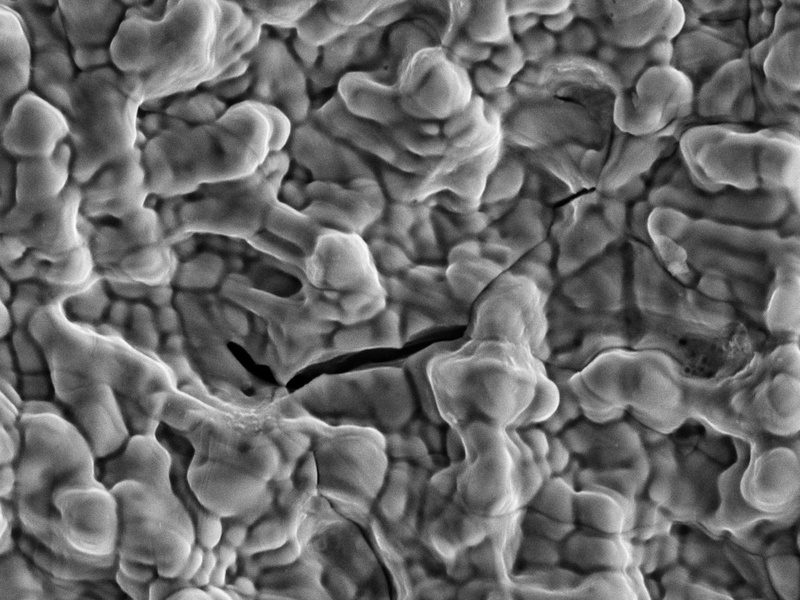 In contrast to cold cracks, hot cracks are characterized by freely solidified dendrite surfaces that can be seen under a scanning electron microscope (SEM). In deep-penetration welding, energy delivery in the welding process occurs when the laser beam vaporizes the material. 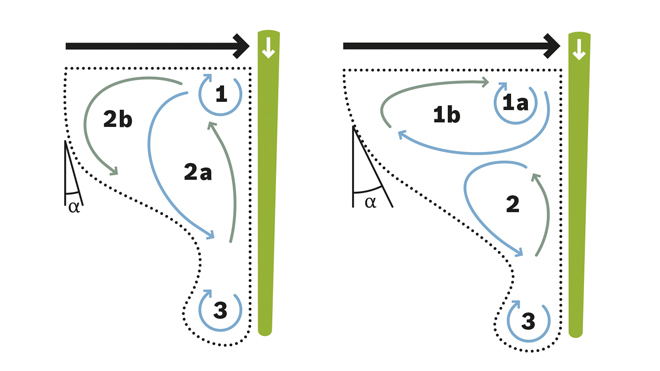 The resulting vaporization pressure leads to the formation of a deep, vapor-filled hole known as a keyhole. Due to the dynamic behavior of this keyhole, fluid motion occurs within the pool of molten material created by the laser beam as it advances along the weld joint. The molten metal flows around the keyhole, generating eddies in the rear section of the melt pool that affect the three-dimensional geometry of the pool. The correlation of these three factors—keyhole, melt flow, hot cracks —lies in a periodicity: the frequency of the oscillations of the keyhole and melt pool correspond to the frequency with which hot cracks form.This also applies the other way around; in other words, the melt pool eddies and weld pool geometry can be influenced by the way in which energy is delivered to the keyhole. Various measuring techniques were used to analyze these melt pool motions. A new method was developed to obtain a kind of footprint of the process by creating a median image of the flow phenomena within the weld pool. This technique introduces additional particles into the melt pool to observe and track their trajectories with the help of x-rays in order to gather information on the flow conditions. One of the phenomena the scientists observed was that the direction of rotation of the eddies in the upper part of the melt pool reverses when the focal position is shifted by one Rayleigh length. At the same time, it was also observed that this same shifting of the focal position led to lower hot crack susceptibility. 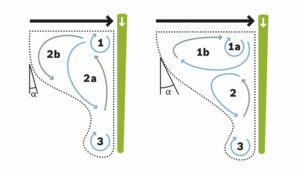 Thermo-mechanical simulations were used to examine the connection between modified flow phenomena and modified geometry of the melt pool on the one hand, and reduced crack formation on the other. These revealed that the location of maximum strain also shifted in tandem with the focal position as a result of the changes to the melt pool geometry. These findings can be used to influence the conditions that are required for hot cracks to form. As a result, the “only” thing that needs to be done to avoid hot cracks is to exert a sufficiently strong influence on the flow characteristics and thus on the geometry of the melt pool. Researchers came up with various options for modifying the way in which energy is delivered to the key-hole. In one approach, lasers of differing brilliance (beam parameter product 2 mm * mrad to 24 mm * mrad) were used with different focusing conditions. In another, scientists investigated the effects of the laser’s wavelength (1.03 µm and 10.6 µm) while maintaining the same optical and mechanical boundary conditions. Unfortunately, none of these approaches were successful. In both cases the team succeeded in modifying the form and characteristics of the cracks but were unable to eliminate crack formation entirely. They also detected a significant increase in crack susceptibility as soon as higher welding speeds were used. The breakthrough was achieved by applying multiple methods simultaneously. The first way of preventing cracks is dual beam welding, which involves splitting the output power of the main beam into a primary beam and a secondary beam at a ratio of 72:28. As long as the beams are arranged in tandem—i.e. with the secondary beam following the primary beam as it advances—and the secondary beam is directed at a specific point in the beams’ shared melt pool, then cracking can be avoided entirely. This does, however, require the spacing to be adjusted to the melt pool length in each case, which is dictated by the selected laser output power. The second technique is to carry out welding using a time-modulated laser beam. By carefully selecting the amplitude of the continuous modulation, it is possible to eliminate cracking entirely across a broad spectrum of the modulation frequency, regardless of weld depth and welding speed. Analysis of the flow characteristics in the melt pool and their geometry has revealed that time-modulated power makes a significant difference. It is also possible to carry out thermodynamic surface measurements of fluctuations in melt pool length during the welding process and to significantly reduce these fluctuations. This yields a measurable parameter that can be used to monitor and stabilize process behavior. 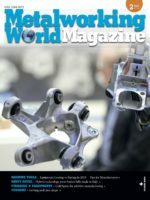 Several series of tests on real parts have shown that this method offers considerable potential for welding high-strength steels without cracking in the future.